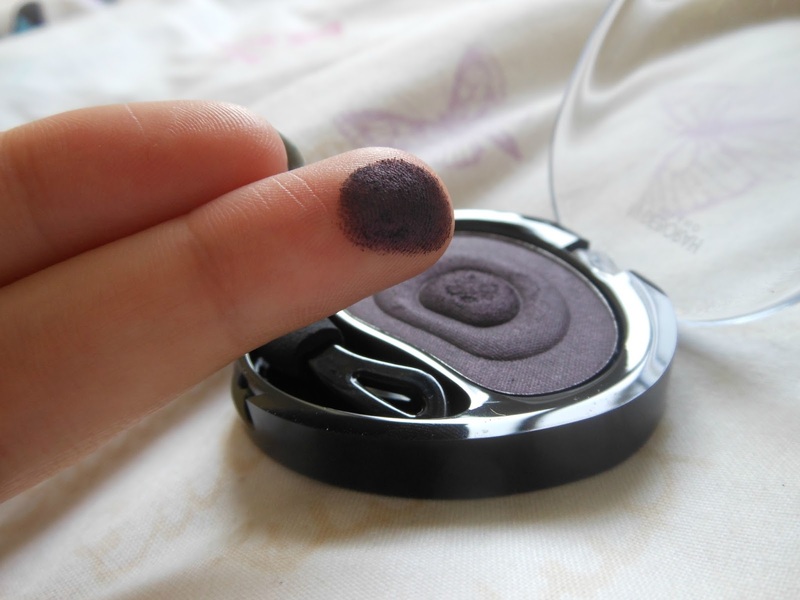 I was given the oppurtunity a couple of weeks ago to test out and review one of Deborah Milano’s blushes or eyeshadows and I decided to move a little out of my comfort zone and test out this deep purple eyeshadow! Now that autumn has started, I can’t wait to get back to using deeper shades on my lips and eyes, and this eyeshadow is absolutely perfect for creating a dark smokey eye. The formula of it is so easy to work with, it’s super pigmented and so soft, which makes it easy to apply and blend out for a seamless finish. The pigmentation also means it will be brilliant to use along the lashline for a really easy smudged liner look (gonna be testing out this look later on this week). Overall I’m really impressed with this eyeshadow, £5.50 is a little expensive for a single shadow, seeing as MUA and Sleek do great palettes for under £8, but it’s definitely worth the money for the lovely finish it gives. 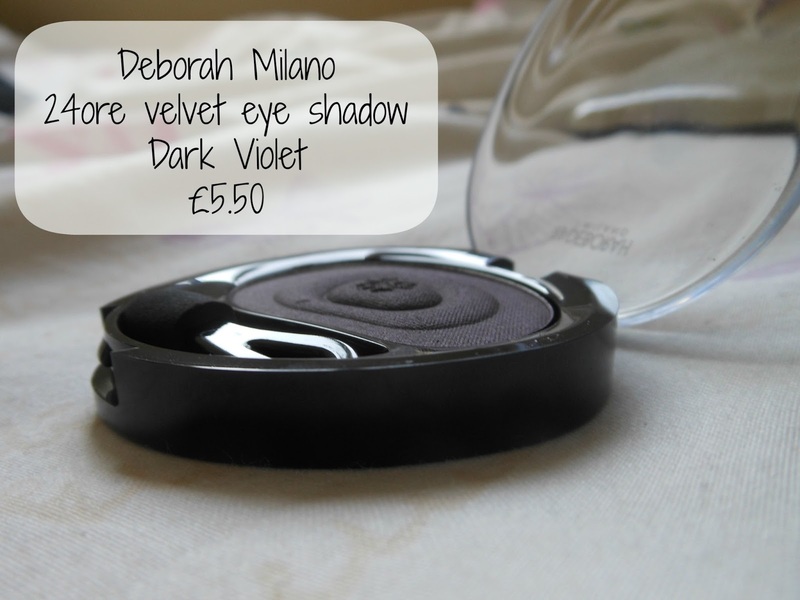 If you haven’t checked out Deborah Milano’s products, definitely do! I’ve seen some great reviews of their lipsticks and blushes recently too! Bare Foot-pampering for your feet! "September (back to uni) fashion and beauty haul"
"The One and Only TAG!!"